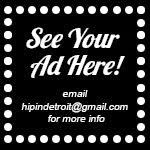 Hip In Detroit: Win Tickets to See Emancipator at The Magic Stick!!! 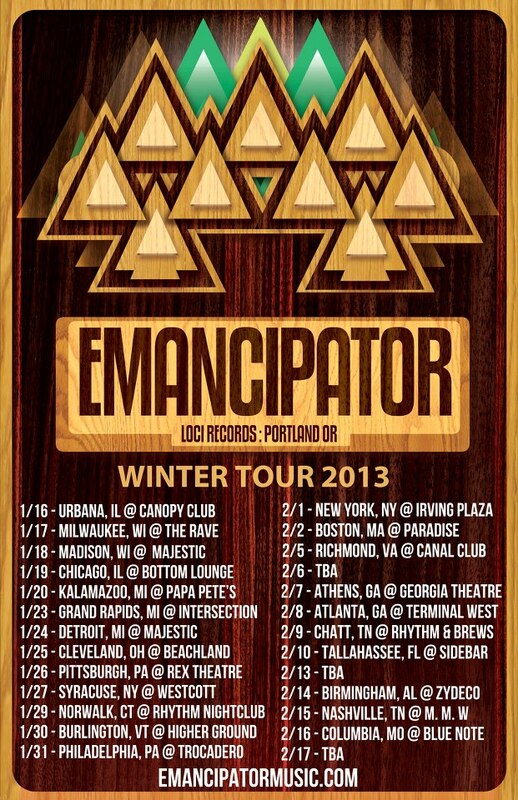 Win Tickets to See Emancipator at The Magic Stick!!! 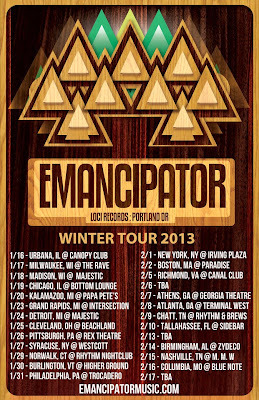 Emancipator is coming to Detroit on 1/24/2013 right before he releases his third album “Dusk to Dawn” on 1/29/2013 on Loci Records. He is playing with Elliot Lipp at The Magic Stick located at 4120 Woodward Ave. in Detroit. Tickets to see Emancipator are only $15 in advance or $18 at the door the day of. We suggest that you buy your tickets ahead of time because Emancipator is playing the night before in Grand Rapids and that show is already Sold Out! 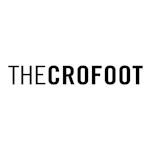 As always we are also giving you a chance to get in for FREE! We will be giving out 3, yes 3 sets of tickets for this show! 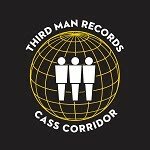 All you have to do to enter is email us at hipindetroit@gmail.com with the subject EMANCIPATOR and we will announce the winner the morning of the show! Good luck!